Loree Rackstraw and "Love As Always, Kurt: Vonnegut As I Knew Him"
A former University of Northern Iowa English professor who recounted her 42-year friendship with the author Kurt Vonnegut in a 2009 memoir died May 8th at the age of 86. Loree Rackstraw taught English at the University of Northern Iowa for 30 years, was fiction editor of the North American Review and a well-known supporter of the arts. She was a 30-something single mother of two when she met the then relatively unknown Vonnegut in 1965 at the University of Iowa’s Writers Workshop. He became her teacher and mentor. They soon went their separate ways, but the two remained close until Vonnegut’s death in 2007. 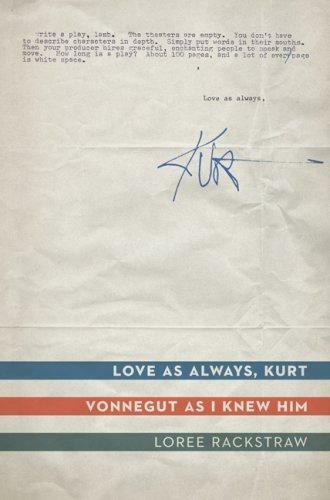 Two years later, Rackstraw published the book Love as Always, Kurt: Vonnegut as I Knew Him which included their correspondence over more than four decades. In this 2009 archive edition of River to River, host Ben Kieffer talks with Rackstraw about the book and her relationship with Vonnegut. 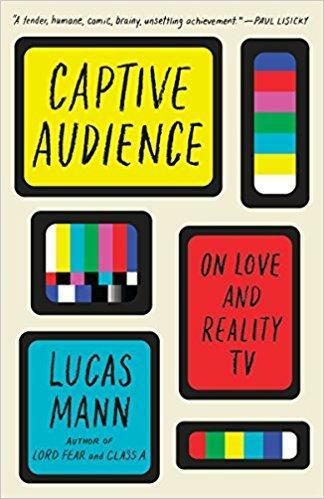 For more than 25 years, U.S. TV viewers have been captivated by "reality television," watching "real people" in supposedly unscripted events. Author Lucas Mann is not immune to this guilty pleasure. North Dakota is home to fewer than a million people but boasts a billion dollar budget surplus thanks to the Bakken oil fields, which contain the largest oil deposit in the United States. 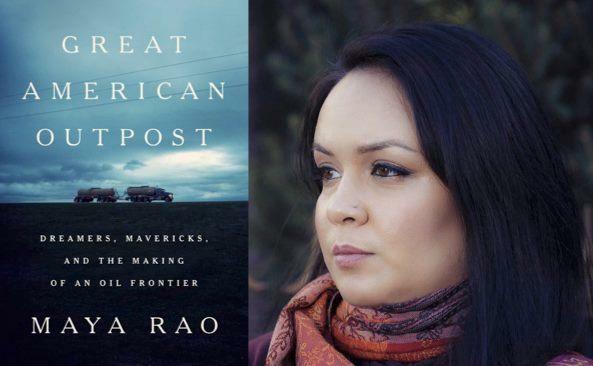 The 2006 discovery of these oil reserves coupled with the rapid development of fracking technology meant that this sparsely populated state suddenly became a land of great opportunity. 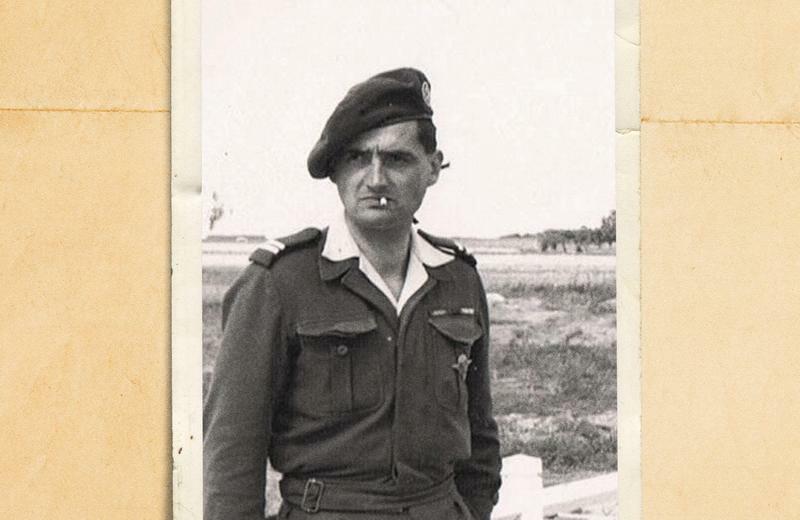 Robert de la Rochefoucald was captured by the Nazis three times during World War II. He was an aristocrat, educated in Europe's finest schools, turned Special Operations Executive in the French resistance. The stories of his escapes sound like something straight from an Ian Fleming novel, except they're true.